"Good quality summerhouse and easy to install"
"Great price and delighted with the product"
The 7ft x 5ft Bournemouth Summer House is a traditionally designed garden building constructed from 12mm Shiplap tongue and groove cladding which is fortified by strong 27mm x 32mm framing for additional support. The roof and flooring are cut from solid sheet board, a hard wearing and long lasting material. You will have a beautiful view of your garden through the stylish double doors that come half glazed with shatterproof styrene allowing sunlight to flow in; keeping the interior warm and light. 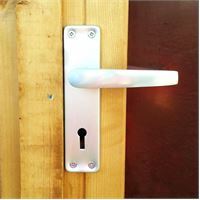 The doors are equipped with matching handles and door locks that provide security when not in use. A roll of roofing felt is supplied to make sure that your roof is safe from any kind of fungal decay or rain water damage. Review:Very pleased indeed with my lively summerhouse.Thank you. Our Reply:Good afternoonThank you for taking the time to leave your feedback today. We take all feedback very seriously and it is good to know that you are happy with your new garden building. Review:Have’nt managed to get my summer house up yet . 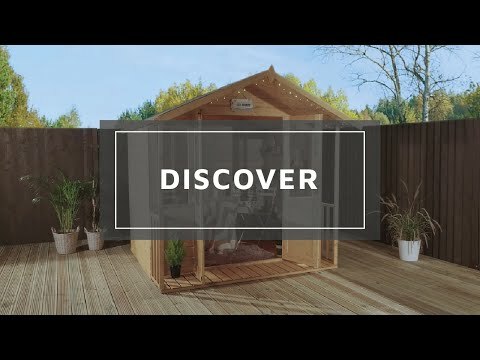 If you have any problems when you come to installing your summerhouse, please do not hesitate to contact us on 0800 0291000.
Review:The summerhouse has been a great addition to my garden, instructions detailed and easy to use. Thanks Waltons! Thank you for leaving your feedback. I am delighted that you are happy with your purchase and the ease you had installing it. It is delightful to know how pleased you are. 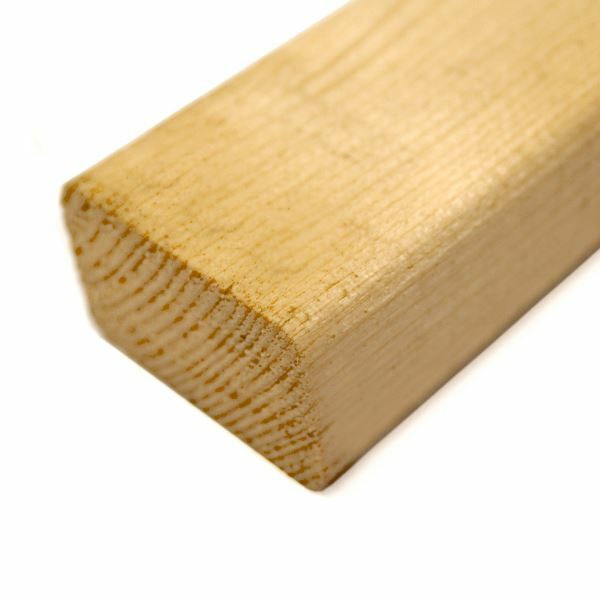 Review:Great quality wood , easily put together. I do wish I’d upgraded the floor though . Easy to paint . Review:Apart from the felt and the window, we were very pleased with the look of it in our garden, but a bit disappointed the price went down after we bought it! Review:Very roomy house, we're using it for children's playhouse and it's perfect. Only suggestion would be to have wood wrapped in plastic on delivery in case it rains. Nice company. Brilliant! We're glad your happy with your Bournemouth Wooden Summerhouse. Great! Thank you for letting us know you're pleased with your Bournmouth Summerhouse. I am thrilled that you are pleased with your summerhouse and I am sure that you will have many happy years of use from it. Thank you again for your feedback! I am delighted to know that you are happy with the quality of your summerhouse and I thank you again for your great review! I am thrilled to know that you love your new summerhouse and I am sure you will have many happy years of use from it. Thank you for the photo - it looks lovely! Thank you again for your wonderful review! Thank you for taking my call earlier and I am glad we were able to get dates booked for you that you are happy with. 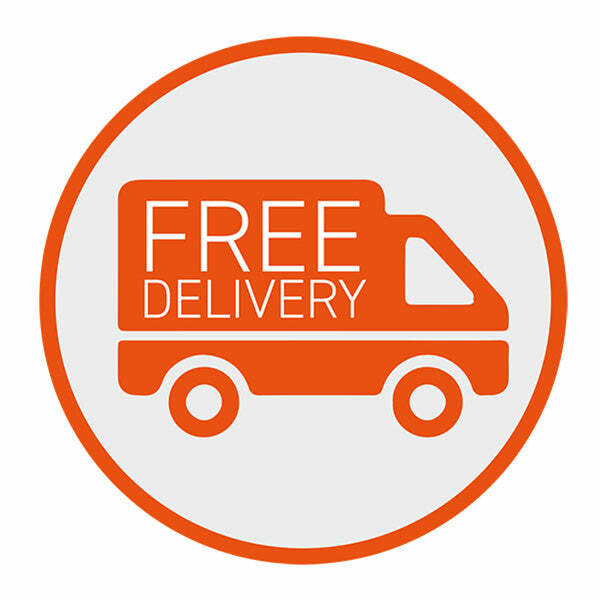 Should you have any further queries, please do not hesitate to contact us on either 0800 029 1000 or service@waltons.co.uk. Review:The Bournemouth Summer house is great just what we wanted. Quality is great. Only niggle is building instructions are for generic product and not specific. So would be difficult for anyone who hasn't built a shed before. Thank you very much for your feedback, it's great to hear that you are happy with your new Bournemouth Summerhouse and I hope you enjoy your new building for many years to come. Review:Replacement doors not fitted as yet. But can imagine will look fine if or when it is finished. Review:Well made shed/summer house - well finished and looks great. Exterior is planed smooth and has some initial treatment to protect it. It is great to know that you are extremely pleased with the quality and appearance of your summerhouse and I thank you again for your great feedback. 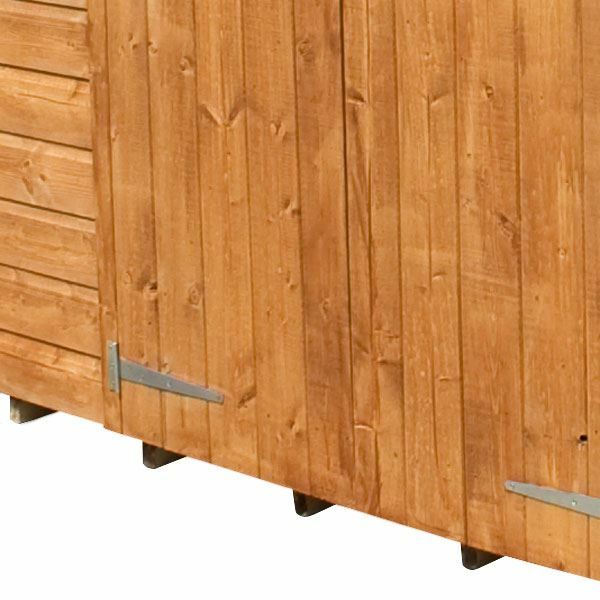 Review:A tidy summerhouse, but it does leak in through the side boards in wet and windy conditions. Review:The quality is good. My wife and I put up the summer house in 5 to 6 hours. No problems. It is wonderful to know that you are happy with the quality of your summerhouse and I am sure you will have many happy years of use from it. Thank you for your image, it looks lovely! It is great to know that you are delighted with your new summerhouse and I am sure you will have many happy years of use from it. Thank you again for your feedback. 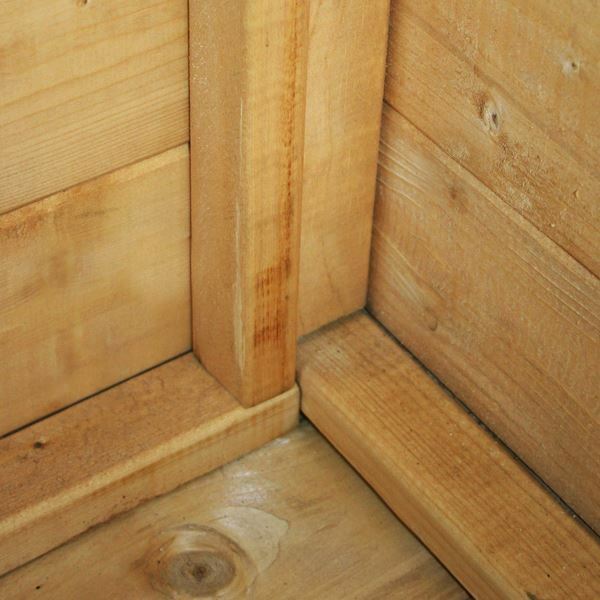 Review:I bought a 7x5 Bournemouth Wooden Summerhouse. For the price I paid it's perfect, and I've already painted it. I'm very pleased with the summerhouse, although I would say the floor feels a bit flimsy when standing on it but I'll add another layer before furniture goes in. I'm happy to recommend Waltons. It is great to know that you are happy with the quality of your summerhouse and thank you for the photo - it looks lovely! We take your comments on board and it is wonderful that you would be happy to recommend Waltons. Thank you again for your review. Review:Love this little summer house! Only criticism was that the instructions had been badly photocopied with words chopped off! Never-the-less fairly easy to follow - took 2 men 4 hrs (little longer than the 2.5 suggested!). It is fantastic that you are happy with the quality of your summerhouse and the value for money. It is also great to know that assembly was straight forward and we thank you for taking the time to provide us with your positive review. Review:Found to be slightly damaged when erected. Felt very thin, glad I opted for stronger floor. Thank you very much for your feedback and for taking my call earlier and please accept my apologies again for the damage. We will await an image of this as discussed and will then be able to resolve this for you. Thank you again for your review! Review:Excellent buy - very happy. Our Reply:It is wonderful knowing you are extremely happy with your summerhouse and I am sure you will have many happy years of use out of it. Thank you again for your great review! Our Reply:Thank you for taking my call earlier and apologies again for the issue you experienced with your delivery, thank you once again for your review. Review:Looking good, it will be installed today. Our Reply:I am glad you are pleased so far and I am sure once the item has been built, you will be very happy with the outcome. Review:Lovely little summer house at a bargain price. Our Reply:It is fantastic that you are happy with the summerhouse and I am sure you will have many happy years of use from it. Also good to know that you were pleased with the added extras of floor support kit and upgraded felt. Our Reply:I am glad that you are happy with the summerhouse and it looks good in your garden. We do offer a floor support kit for our customer's that require extra support, which may still be an option for you? Thank you for you feedback. Our Reply:I am sorry to hear that the door handles are not quite to your taste and hope you find something better suited to you. Lovely to know that you are happy with your summerhouse and I am sure you will have many happy years use from it! Review:A little flimsy - floor too thin, had to purchase more sterling board for addional support. Hardware - poor quality, screws poor (soft metal). Good instructions. Our Reply:I am happy that you found the instructions to be useful. I see that you had the floor support pack which should provide the extra support need. Should you have any future queries, please do not hesitate to contact our customer service team!